We love that our company is based in the Live Music Capital of the World. 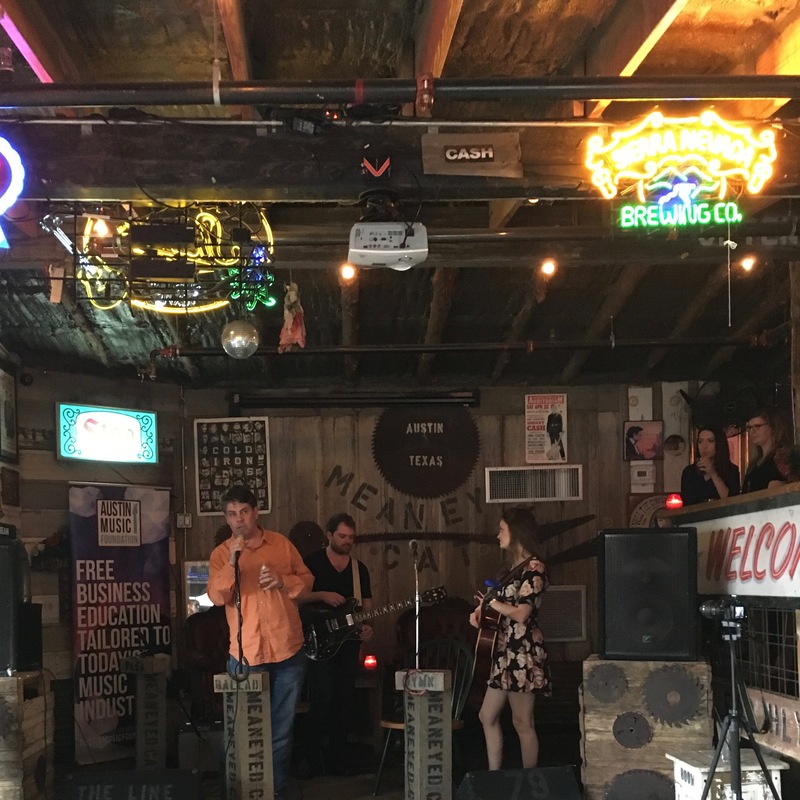 In an effort to support our local music community, we’ve joined forces with our friends at the Austin Music Foundation for a monthly concert series at the Mean Eyed Cat! 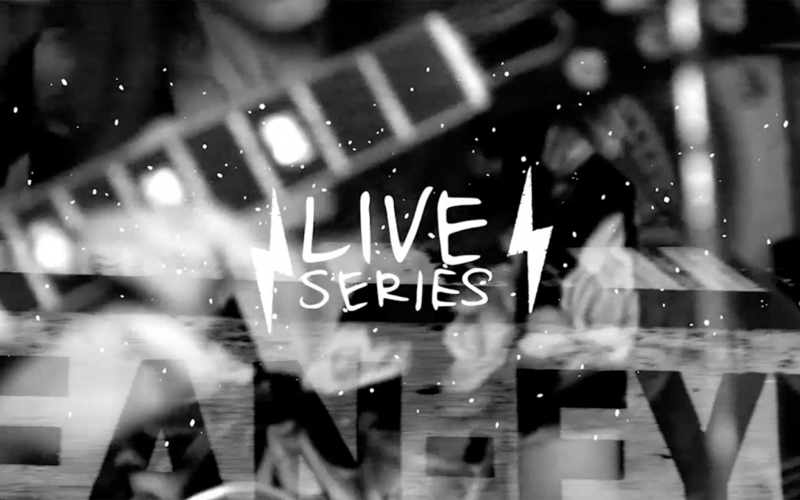 Mood Live is an intimate showcase that features musicians from Austin Music Foundation’s inaugural Artist Development Program, which prepares a select group of emerging artists for the next step in their careers. Participants will have the opportunity to perform in front of our Music Design team and employees as well as invited supporters from AMF and the music community. Additionally, their music will be featured on our programming for global exposure! We launched the series on February 28, 2017 with local powerhouse Jane Ellen Bryant. She captured the attention of the Austin music community last year with her EP, Twenties. She was named “Artist of the Month” by both Austin Monthly and the Austin Music Foundation and the EP’s title track was named KUTX’s “Song of the Day” in July 2016. Building on that momentum, she has released a brand new single entitled “All in My Head” (produced by Grammy-nominated producer Chris “Frenchie” Smith) and is poised to have an amazing 2017. 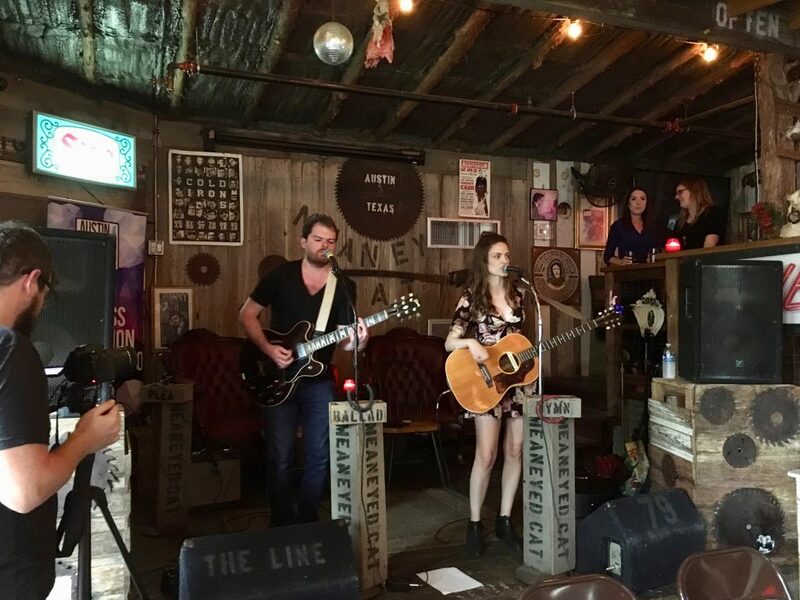 In fact, she won TWO Austin Music Awards (for Best New Austin Band and Female Vocals) last night! After an introduction by Danny Gillespie (Global CIO for Mood and Board of Directors President at AMF), Jane Ellen Bryant, along with guitarist Brian Patterson, kicked off the set with an energetic performance of “My Baby Loves Me” from her 2013 debut Hourglass. 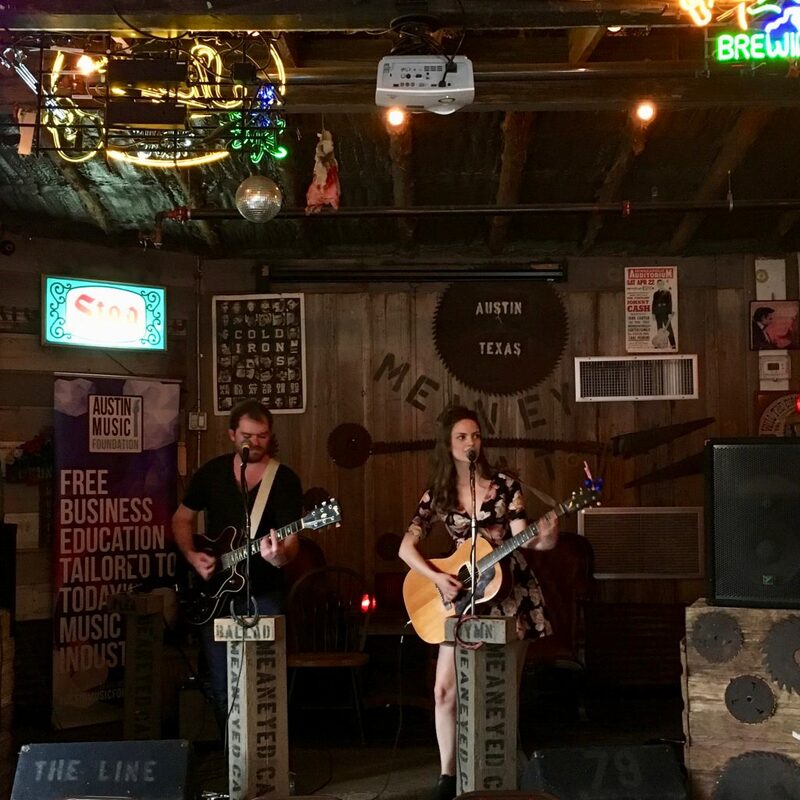 Jane performed the song for us at our downtown Austin office last summer and it was a treat to hear the catchy tune again with added instrumentation. She then launched into a few unreleased tracks, including “Can’t Keep Up” and “You Can’t Change Him.” Her set also featured the songs “Twenties” (which you can watch below!) and “Want It With You” from her acclaimed EP and the brand new single “All in My Head.” A rousing rendition of Prince’s “Kiss” closed her set and marked the end of our first Mood Live! Click HERE to keep up with Jane Ellen Bryant. She’ll be performing all over Austin during SXSW, including an official showcase on March 14th at The Mohawk, and we definitely recommend catching a show! Huge thanks to our hard-working team members that made this happen and our employees for enthusiastically supporting the series. And an even bigger thanks to the wonderful people at the Austin Music Foundation, LoudMouth Rentals and, of course, the Mean Eyed Cat! We can’t wait for the next one!